Sadly PPQ no longer hold number plate auctions, but they were a popular annual event back in the day. 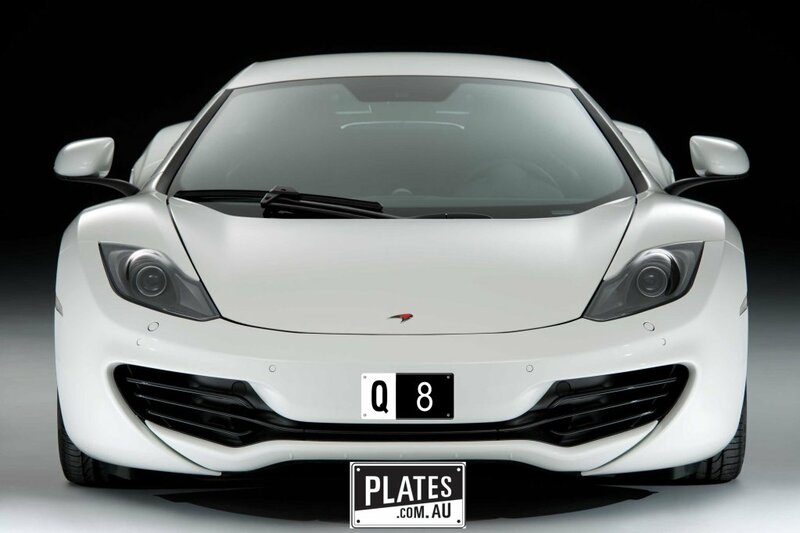 We’ve put together a list of all of the q plates to sell at PPQ auctions over the years. 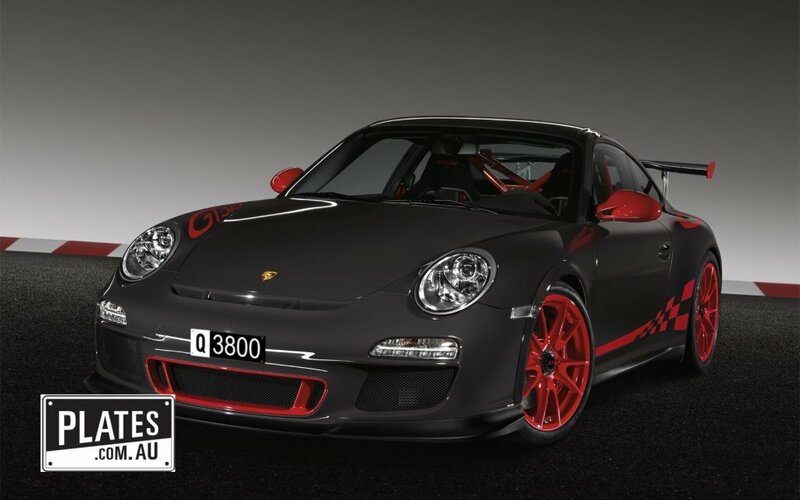 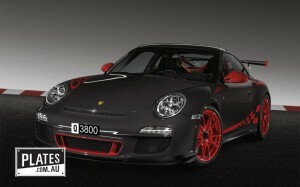 * The 2013 auction was not held by PPQ, however the plate was sold on behalf of PPQ.